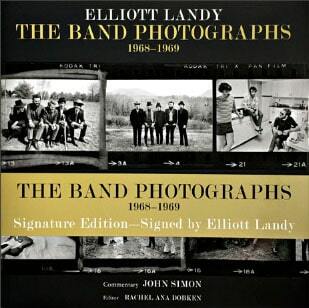 Elliott Landy, born in 1942, began photographing the anti-Vietnam war movement and the underground music culture in NYC in 1967. 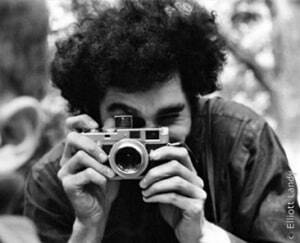 He photographed many of the underground rock and roll superstars, both backstage and onstage, from 1967 to 1969. 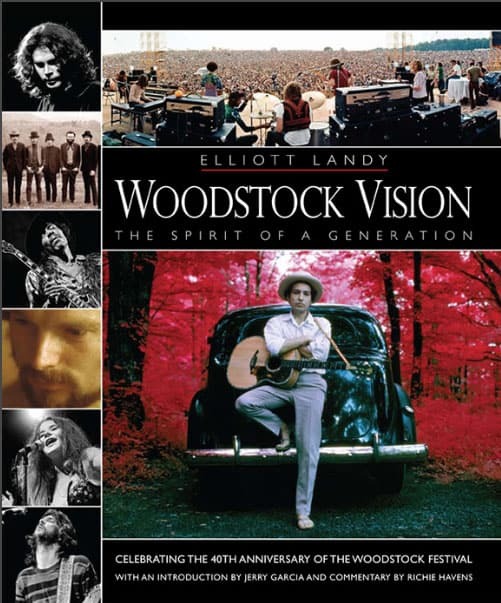 His images of Bob Dylan, The Band, Janis Joplin, Jimi Hendrix, Jim Morrison, Joan Baez, Van Morrison, and many others documented the music scene during that classic period which culminated with the 1969 Woodstock Festival, of which he was the official photographer. After that, Elliott moved on to other inspirations and art forms, photographing his own children & travels, creating impressionist flower photographs and doing motion & kaleidoscopic photography in both still and film formats.